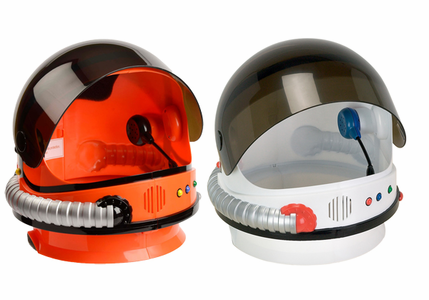 This authentic toy astronaut helmet is equipped with real sounds and buttons! This is the perfect gift for the little Rocket Scientist in your life! Don't forget the flight suit to complete your set.